With the increasing popularity of gaming and gambling, Casino machines, known variously as slots, video poker, fruit machines, etc., offer people a chance to participate in gaming entertainment, with its lure of possible payouts, for a very modest investment. 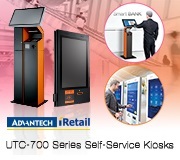 To serve the huge market, Advantech-Innocore provides a wide range of high performance platforms for casino machine game developers and system integrators. Our platforms allow customers to concentrate on their game development, not complex hardware issues. We provide high performance hardware platforms, complete software and firmware solutions, and in-depth customer support/industry knowledge. 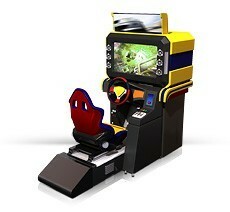 The largest segment of the gaming industry is the street machines, AWP--the one-armed bandits or fruit machines segment. 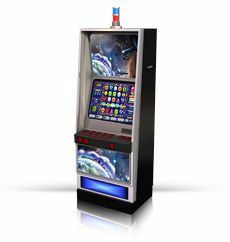 Typically located in places of amusement, bars, convenience stores and arcades, these machines provide low jackpots for small stakes compared to machines in licensed casinos. 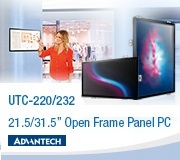 Advantech-Innocore provides a range of platforms for the AWP segment where low cost as well as reliability and long production lifespan are important factors. Many of these platforms offer the same level of security and gaming-optimized I/O as our casino platforms but at lower cost points. 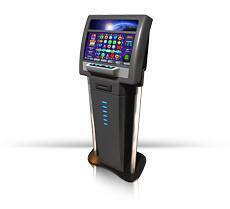 Although somewhat less strictly regulated than electronic gaming machines for the casino and Class III markets, gaming machines for Class II/VLT are increasingly employing similar levels of computer performance. 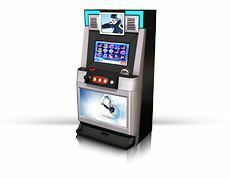 Features such as two- and three-screen cabinets as well as 3D graphics and attractive multimedia effects are becoming common in Class II and VLT machines. 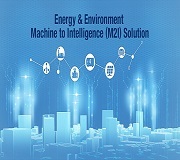 Advantech-Innocore's DPX© range of products is in use in many such machines around the world, providing the high level of multimedia performance required as well as all the I/Os and COMs on a single platform. 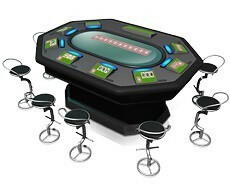 Multi-player electronic gaming machines are popular in some markets where players may prefer electronic games over table games with live dealers. 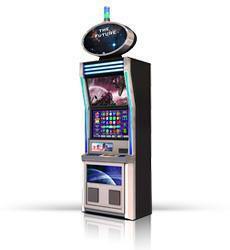 These games are typically regulated to the same level as other casino games, and as such Advantech-Innocore's range of products is well suited for use in multiplayer games. In particular the "E Series" products offer the same level of security and gaming optimized I/O as our casino platforms but at a lower cost point, with lower power requirements, and some models are also fanless. Arcade games have always had their core youth following, but as technology and creativity continue to increase, older generations are also becoming attracted to the challenge that newer and updated games offer. In the past, arcade game providers typically handled development and production in-house, but as times and the global economy have changed, more have begun to outsource total solutions, rather than just a few select components. 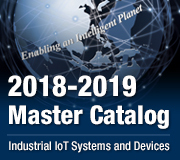 In addition, systems that were formerly based on RISC technology are now switching to the more widely used x86 platform. As times and technologies have changed, pachinko/pachislot too have evolved to a higher level. Open-frame LCD panel solutions are widely applied in pachinko/pachislot machines for integrating with gaming graphic display controllers and MPEG2/4 video decoders. We offer a wide range of sizes in cost-effective, open-frame LCD displays and compact sized low cost motherboards to reduce project budgets. 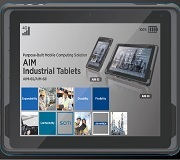 Advantech-Innocore also provides API tools for shortening application development cycles, and we even offer an I/O card for controlling the ball sensor and push buttons.